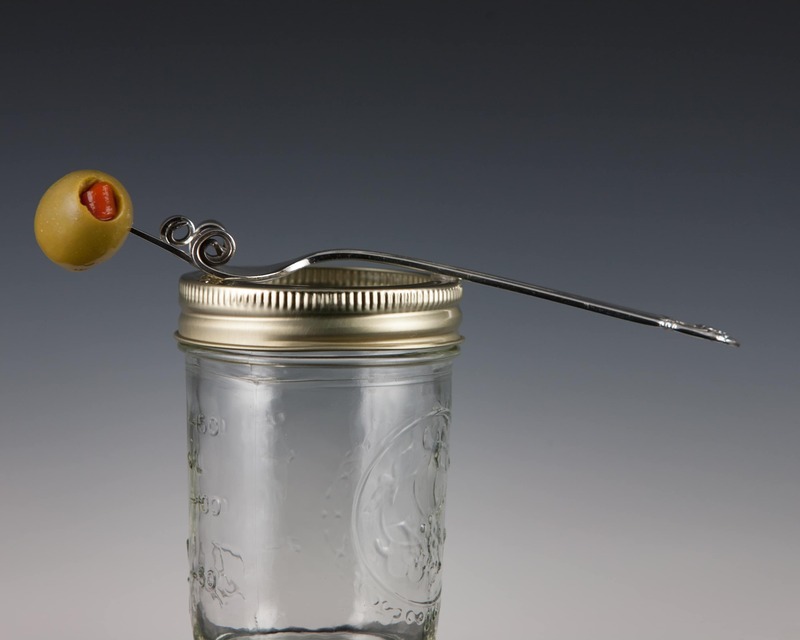 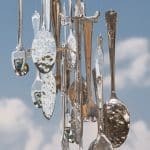 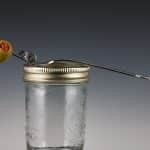 Just a ripple of wind is all it takes to make beautiful, clear, resonate tones from this unusual All Spoon Wind Chime created by Craig Fowler. 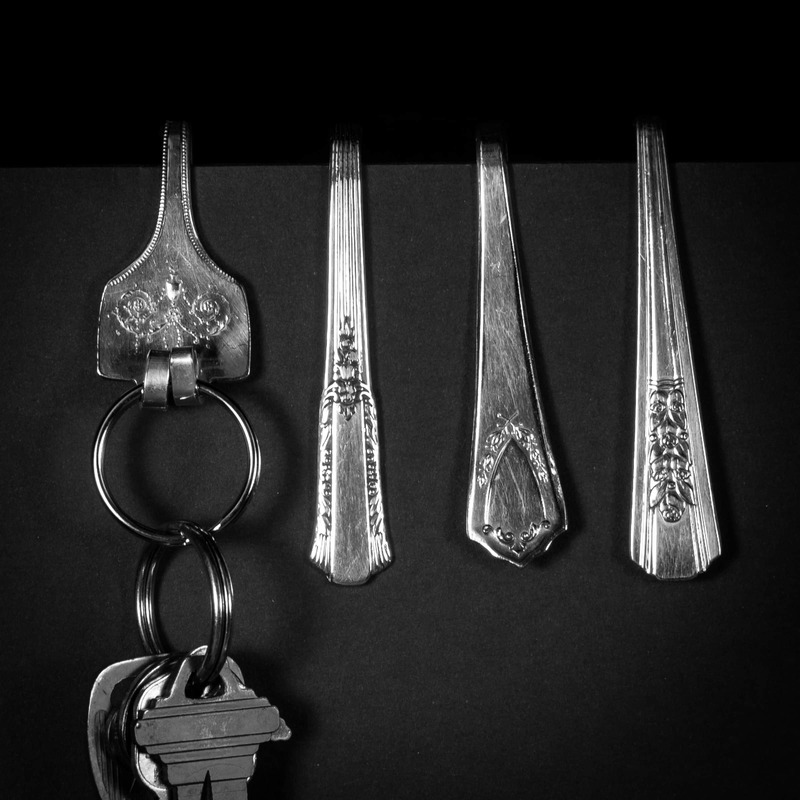 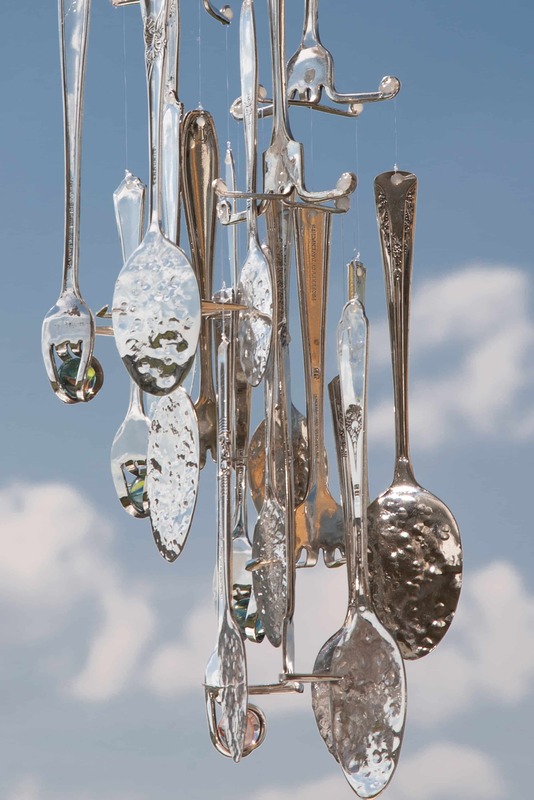 The bowls of the spoons have been ball-peened to help the chime resonate the music of the wind. 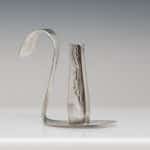 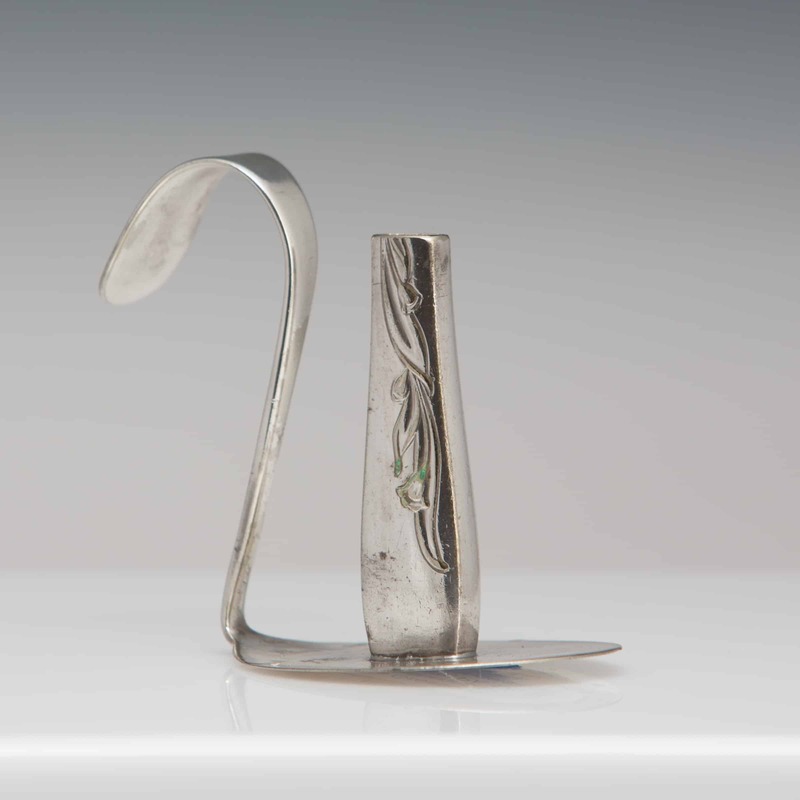 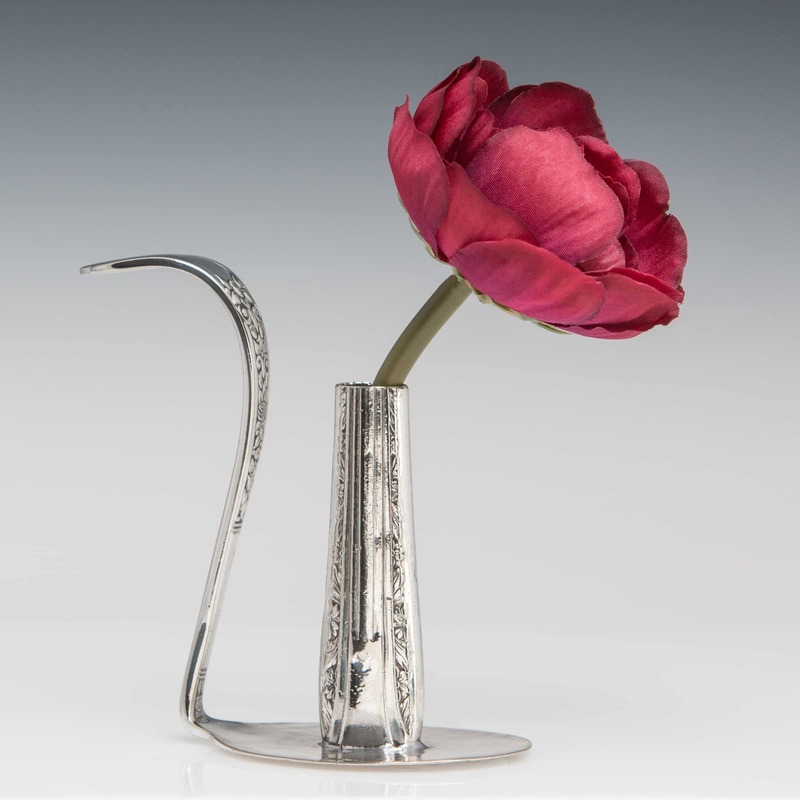 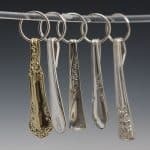 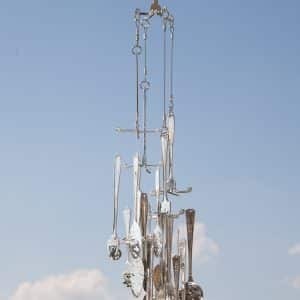 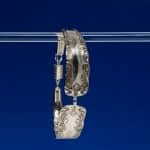 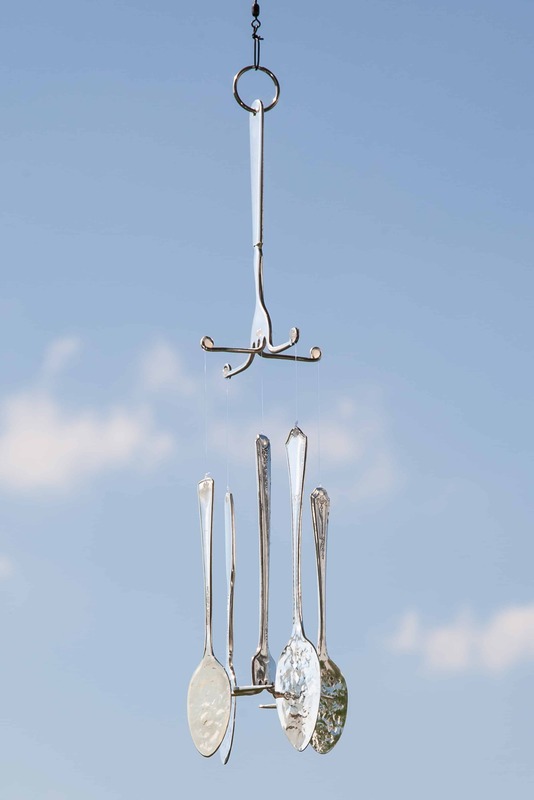 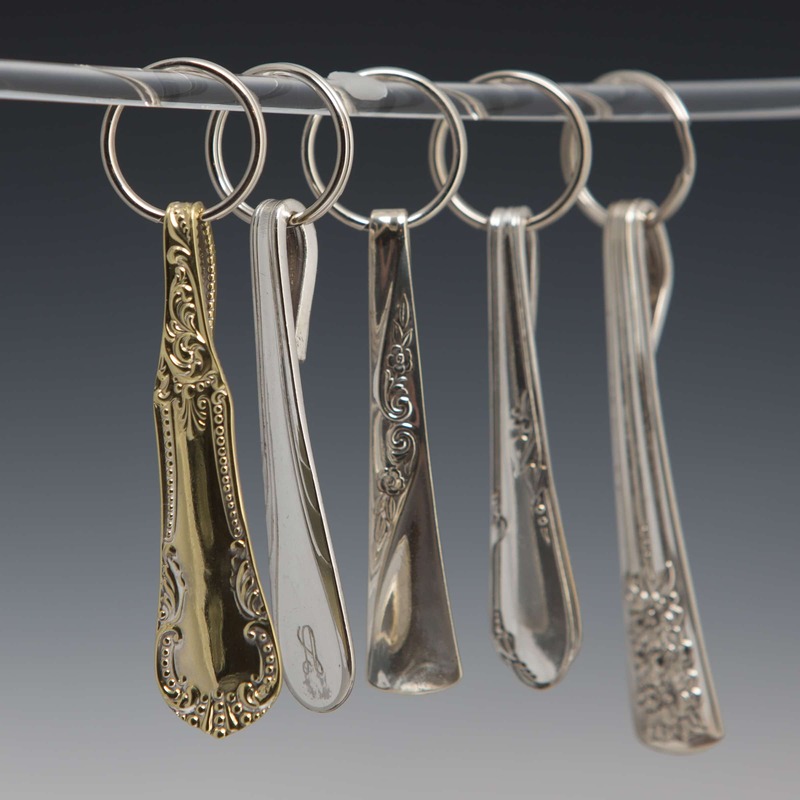 It takes six pieces of flatware to create this unusual Wind Chime. 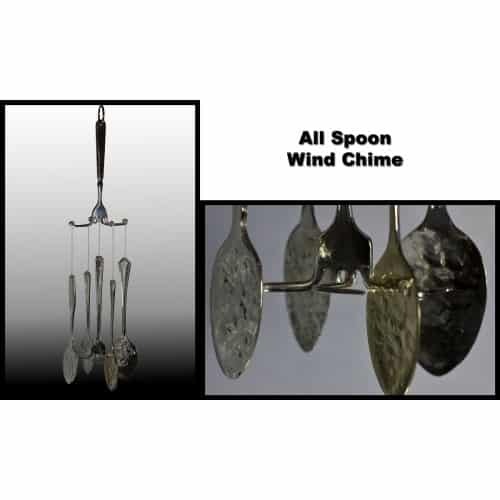 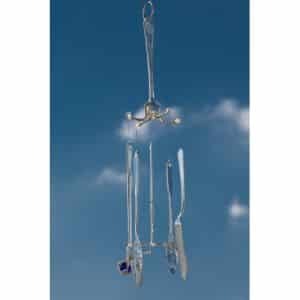 This Wind Chime measures approximately 14″ long, every one is unique and sounds different.